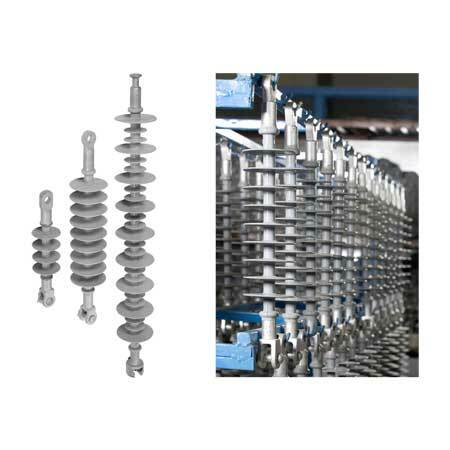 Yamuna Densons is one of the best polymer composite insulators manufacturers & suppliers in India. 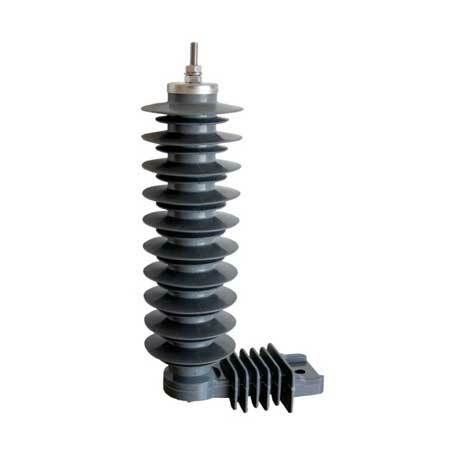 We work with high skilled team, which is master in designing, manufacturing and supplying Insulators Tab. 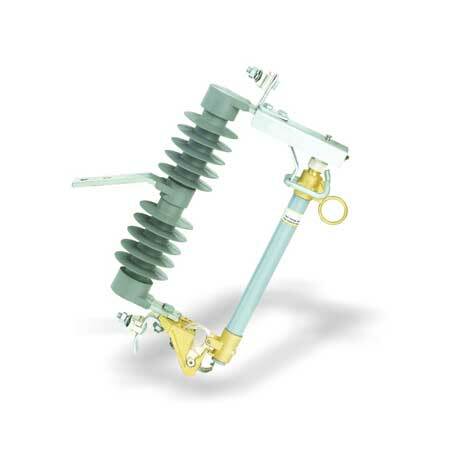 Our company manufactures products that are high in quality and meets international quality standards. 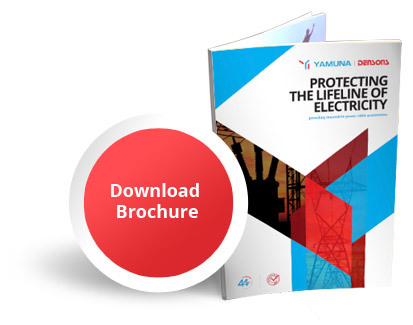 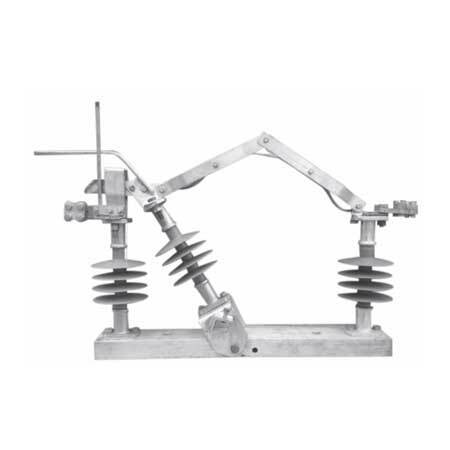 Our organization has over 4 decades of long standing experience and now one of the biggest designers, manufacturers and suppliers of Insulators Tab, Cable Jointing Systems & Accessories, polymer composite insulators and various other engineering products.